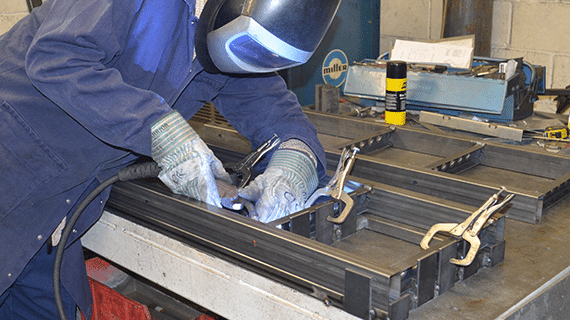 We offer both MIG welding and TIG welding as well as a comprehensive metal dressing service as part of our precision sheet metal fabrication service. This allows stainless steel fabrications to be finished to a high standard, removing oxidisation marks and reapplying grain to brushed finished items. 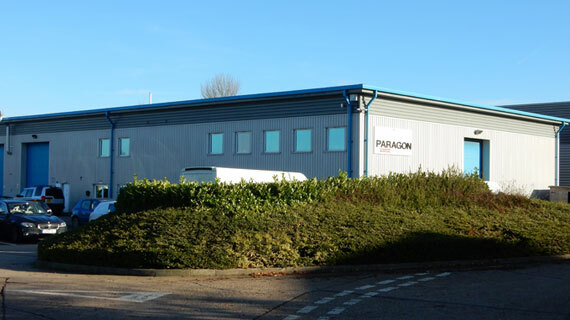 At Paragon we also offer spot welding, stud welding and projection welding of components. As one of the UK’s leading precision engineering companies we offer a complete service from prototype to fabrication. Our skilled team are experienced in working with a wide range of materials and to exacting specifications. For more than 20 years we have provided exceptional quality and service to companies in a wide range of markets.